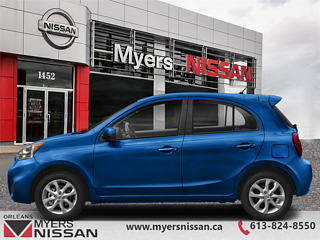 Our Micra's trim level is SR. 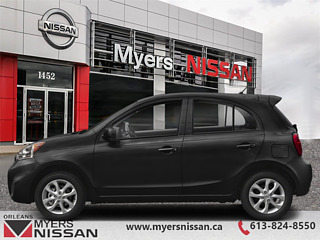 This Micra SR is the top trim for this compact hatch, complete with some stylish aluminum wheels, fog lights, and chrome accents, you get some amazing convenience features like power heated outside mirrors, air conditioning, remote keyless entry, power windows and locks, cruise control, and a leather steering wheel with audio controls. This is all powered by a small, efficient, and advanced motor with direct injection and variable valves. On the interior be prepared for modern connectivity with a 7 inch display with rear view camera, Bluetooth streaming and calling, MP3/WMA playback, aux and USB inputs, and Siri Eyes-Free compatibility. 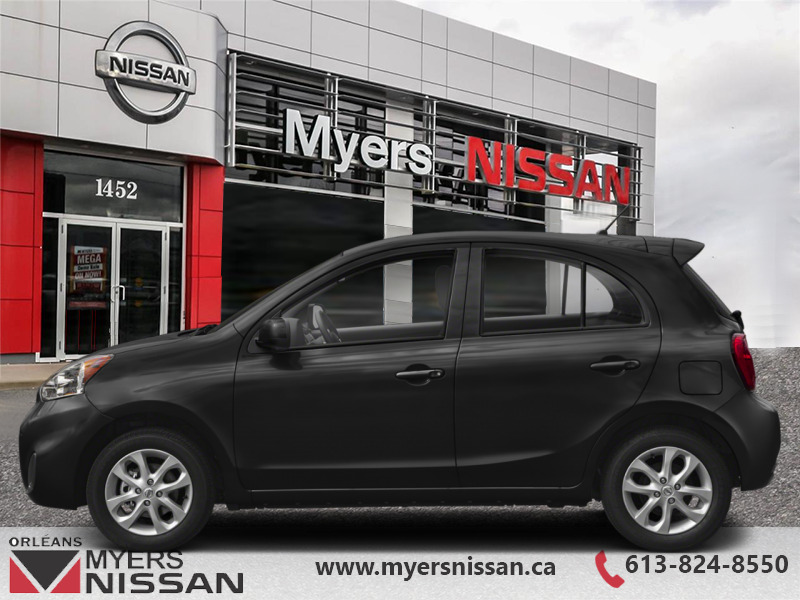 This vehicle has been upgraded with the following features: Rear View Camera, Power Side Mirrors, Heated Side Mirrors, Air Conditioning, Steering Wheel Audio Control, Siri Eyes-free, Aux Input. 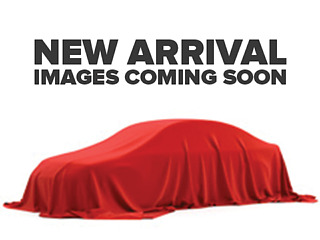 Buy this vehicle now for the lowest bi-weekly payment of $125.32 with $0 down for 84 months @ 3.90% APR O.A.C. ( Plus applicable taxes - and licensing fees ). See dealer for details.